23 years ago, I was hired at Smiley’s Pet Pad to help customers, clean mouse cages and care for pets. It did not take me long to realize that I felt like I was in the right place. Everything clicked. I absorbed Ginny’s knowledge regarding pet care, pet nutrition and customer service. I stayed there for the next two decades honing my life-long interest in animals into a broad base of knowledge. When the Pet Pad’s time had come to end, I knew I wanted to take the next step. Opening my own store felt like the only choice that fit. When someone comes to my store, I’m going to remember them. I’ll do my best to know your name, your pets’ name and special needs. When I see you coming, I’ll do my best to find the product you came for, often before you make it through the door. Even though I run a small, independent pet store, I still make sure my prices are competitive, my selection is deep. Plus I promise to do my best to make sure that the money spent here stays in Pittsburgh. I’m always looking for local vendors and manufacturers. 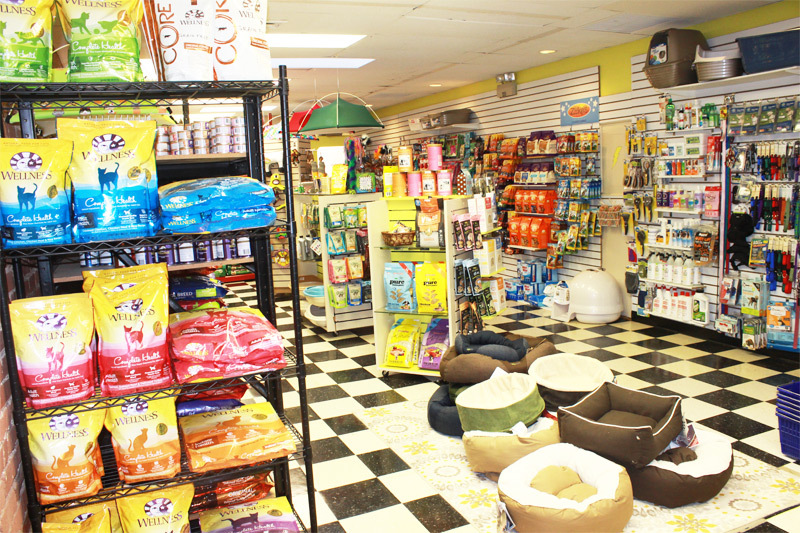 I love Pittsburgh and I want to do my best to provide Pittsburgh’s population with a pet supply shop that does right by it. 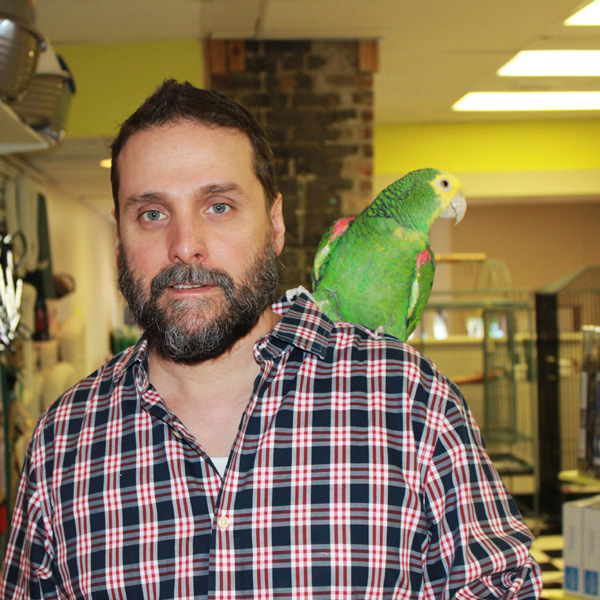 Brad Scheidmantel, owner of LocalPet.